This series is designed to jump-start faith and to give us a jump-start on the year ahead. If we applied the values that we discuss over the course of this 5 week series, we would experience power that would drive us in 2018. We are where we are today largely because of the relationships that have been part of our lives. Real life change happens in the context of relationships. In this message we will talk about the ways our lives are enriched through the relationships in our groups. Life is better together. Today, as we continue to get a jump start on 2018, we examine if we need a wake up call in our spiritual lives. 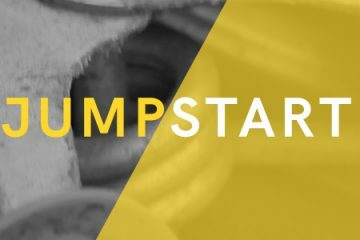 Still need to get a ‘JumpStart’ on 2018? This week we are focusing on serving others and we take a close look at the greatest servant ever! Life Change is the very heart of the Christian faith. It’s not turning over a new leaf. It’s not a one-time event. It’s a new life and a process of transformation. We believe that Jesus changes lives and when people encounter Him they are changed from the inside out.